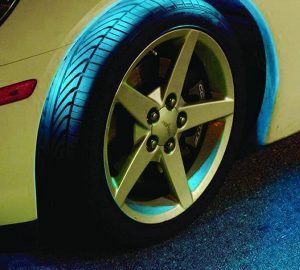 Light up the night and customize your exterior with our Neon & LED Under Car / Under Body / Undercarriage Glow Kits. 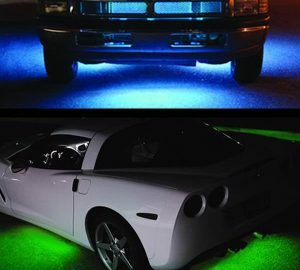 These neon glowing kits come in a variety of shapes, sizes and styles to accommodate any aftermarket need! 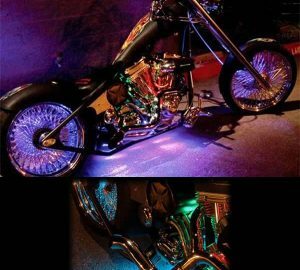 From Flexible LED Kits, to Wheel Well Kits, Color Changing Electronics, Motorcycle Lights, ATV Glow Kits and more we got you covered. 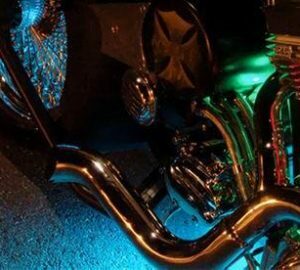 Turn heads the next time your out on the town and get the looks you are looking for with your custom ride! 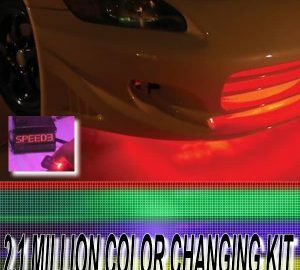 Underbody Lighting Kits and parts create an aura of light underneath your vehicle, not to mention just about all the equipment we have for your chassis lighting needs are universal, and not specific to the application you are installing them on so rest assured that the part you pick will fit your vehicle perfectly. Have a damaged part and simply need a replacement, look no further. 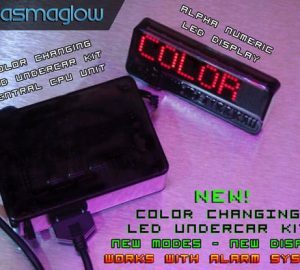 We offer replacement lighting parts as well!